As a way to retain and compensate their employees, some companies may give off their stock. In order to clearly document this process, use the stock spreadsheet template. Employees will feel honored to own part of the stock. The professional spreadsheet template needs to outline the rules and procedures for this kind of arrangement. You may like Inventory Spreadsheet Templates. Human resources managers can easily download the stock plan template online and edit the Spreadsheet Templates using Microsoft Excel. If you feel you need a few more rows and columns, create them, but remember that the document must be simple so that it doesn’t get you or anyone in the stock processes confused. farmworks.com | This is a template that gives you the flexibility of comparing different metrics and quickly seeing information at one glance regarding the volume, price and market cap. The template can be used for easy visual comparison. mnstate.edu | The stock analysis project spreadsheet template is of good use in tracking food stock. The stock can easily be categorized under different sections while more values can also be added to the categories. 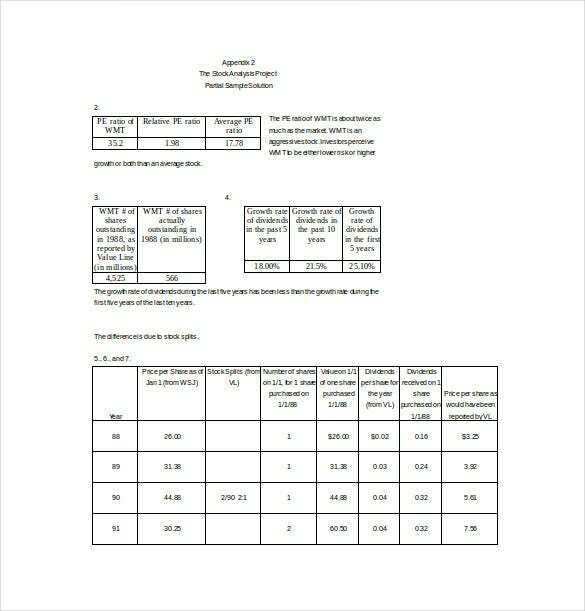 wpunj.edu | This template can be used in tracking stock market project, which can further help in improving the control and the profitability of the stock market project. cloudfront.net | The stock market portfolio spreadsheet template in PDF format can be used for analyzing the comparing the performance of different stocks over time. 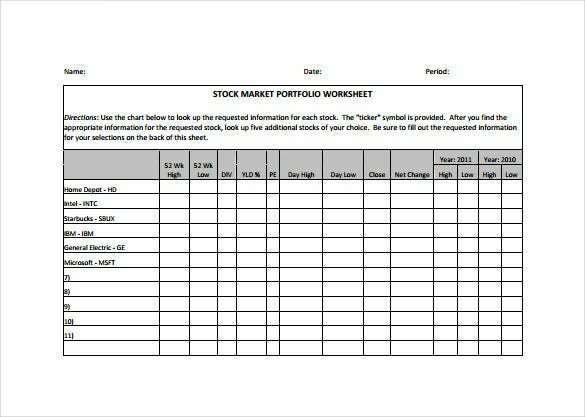 This is a highly useful and beneficial template that can also be used for putting down the stock market portfolio. > Why Do You Need Stock Spreadsheet Templates? 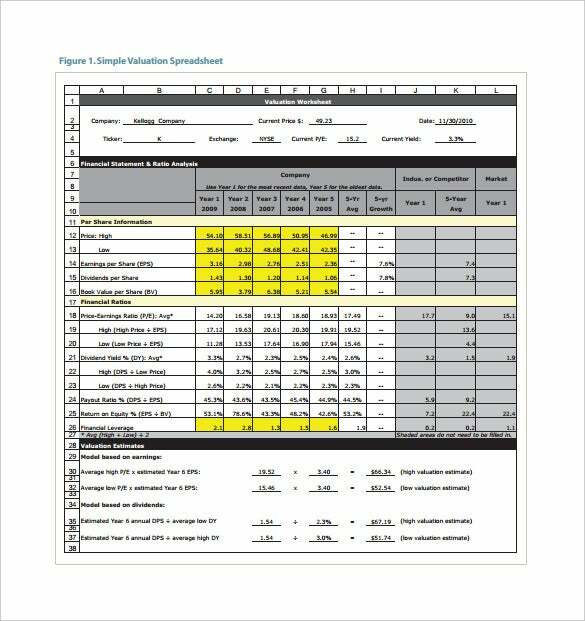 Stock spreadsheet templates serve as one of the most important documents for large and small companies and organizations. 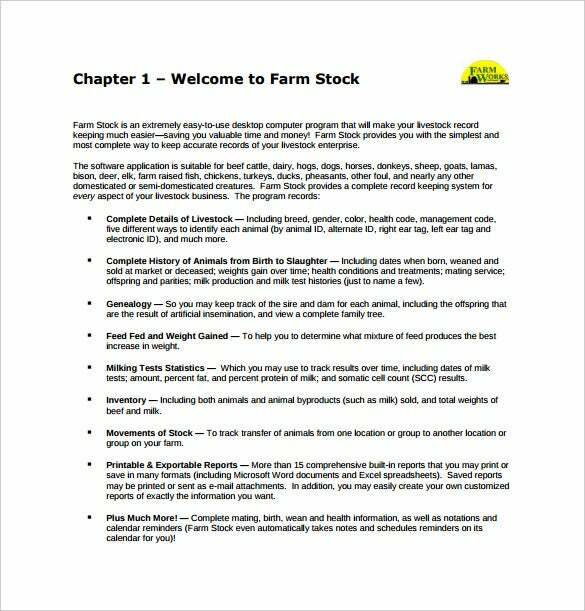 These templates help in outlining the standard stock terms showing the different options that are offered to the employees. Most of the times, companies decide to offer stocks to their employees in the form of compensation. This can also be done for retaining or for attracting the employees. Therefore, stock spreadsheet templates are very important documents, especially for the human resource managers. These templates can easily be downloaded online and they are available in different formats as well. The columns and the rows in these templates can also be adjusted easily as per the information that needs to be inserted. 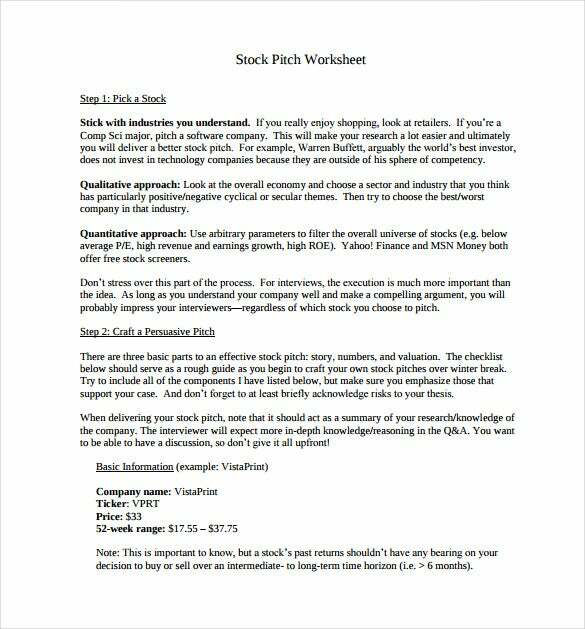 > When Do You Need Stock Spreadsheet Templates? 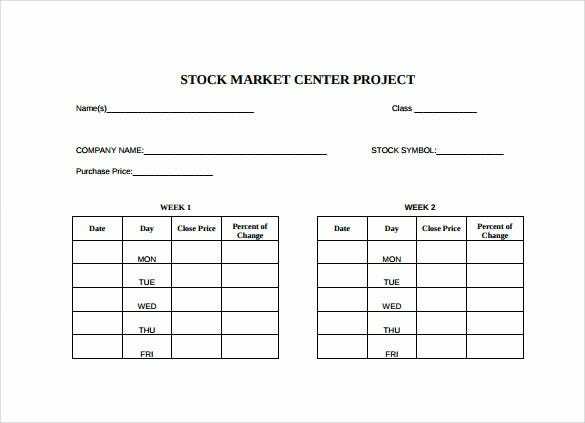 Stock spreadsheet templates are needed for managing stock. They are quite functional for all those individuals who are working in the department of stock management for different companies. They are also useful for the companies dealing with the management of stick that comprises of different things and goods. Since, stock management is very important for an organization, it is necessary for organizations to make the effective use of stock spreadsheet templates for monitoring the procedure of stock management in the most professional manner. 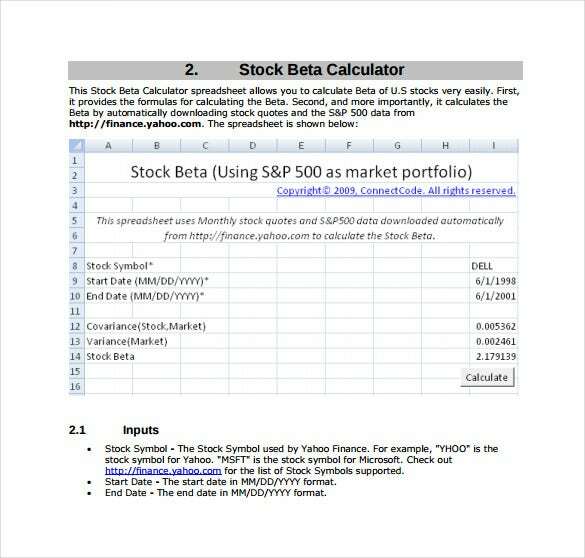 > What Are the Benefits of Stock Spreadsheet Templates? For individuals and organizations that are on the lookout of having a very successful and flourishing business and a business where everything is managed properly, it is quite beneficial to make use of stock spreadsheet templates. Stock spreadsheet templates help the businessmen in having a sigh of great relief regarding their business. 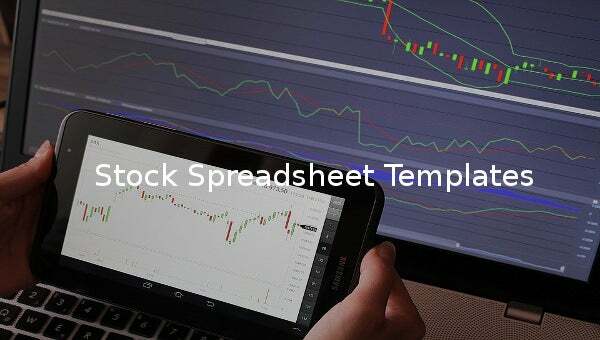 This is a modern era that works on technology and I this era, managing stocks with the use of stock spreadsheet templates can help individuals in not forgetting something that is very important for the business. This surely speaks of the importance and the necessity of stock spreadsheet templates.